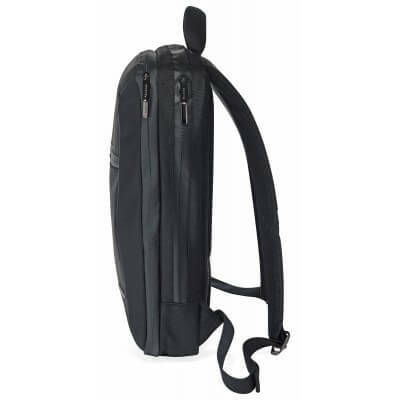 While pinning, I came across the Cocoon SLIM backpack and needed to repin it because it looked like something that would meet my needs since I have a ton of electronics and cables. The pin turned out to be one of my most popular ones, so I decided to go into more depth about this backpack. Note: I haven’t tried or purchased this backpack, I’m just writing about it based on my research. This ultra sleek backpack is made by Cocoon, the company which makes the iconic GRID-IT!® organizers. GRID-IT!® is basically a system with elastic bands of varying sizes which can be used to organize and hold your electronics, stationery and more. The Cocoon SLIM backpack has a thin and minimalist look while having a large capacity. 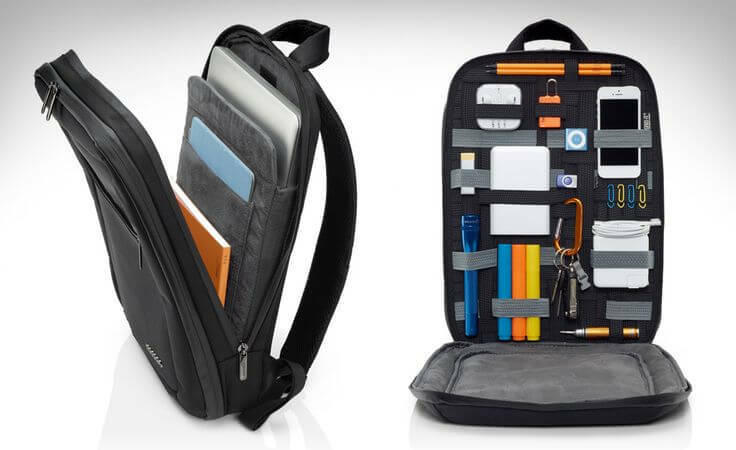 The Cocoon SLIM backpack is built to hold your electronics and costs $79.99. The backpack is large enough to hold a 15in laptop while maintaining it’s low-profile minimalist look. In front of the padded laptop compartment, there is a full-size GRID-IT!® organizer to hold your chargers, USB drives, external batteries or whatever you need when traveling. I’d imagine this backpack is perfect for the techy traveler or commuter who needs to keep their gear organized. What do you think about the Cocoon SLIM backpack? Leave your comment below.